Of course CGI Math includes direct instruction. The difference between CGI’s direct instruction and direct instruction done the traditional way is that the students are providing the direct instruction. Throughout the different components of a CGI lesson (close reading, productive struggle I, mid-workshop share, productive struggle II, closing share, your role is to select the students who can provide the best direct instruction and ensure that they explain their work to the class thoroughly. Research finds that we are far more likely to learn from a peer than an authority figure. Just look at the clothes students wear and the language they use. While stopping to question/ confer with different students you are primarily on the hunt for the student who has the clearest strategy that can be easily understood and/or replicated by most of your students. This is the student who is replacing your direct instruction model. You no longer need to provide the direct instruction because your role has shifted to identifying the student who uses a simple and clear model, and can then teach it to the rest of the class. You do not want to select a complex strategy as your first strategy share for the day. You want the majority of your students, particularly the struggling students, to make sense of the strategy and use it to grow their own thinking. Identify your “Suzy” for the day. He/she is the student who can teach others. This is your direct instruction. Once you have identified your “Suzy” pause the class for a mid-workshop share. The mid-workshop share should ideally happen 10-15 minutes after students have been working on the problem. Present “Suzy’s” strategy for the whole class to see. Since this is your first opportunity for direct instruction, you must ensure that “Suzy” thoroughly and clearly explains her strategy. “Suzy” explains her strategy by pointing to each part and explaining the reasoning behind it. Then either you or “Suzy” will ask if there are any questions about the approach. 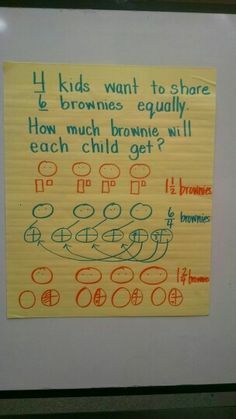 Invite the students to use Suzy’s work: 1) as a guide for finishing their own work, 2) to revise any errors they noticed in their own work, 3) as a guide for solving their next problem or with different numbers, or 4) as motivation to come up with their own strategy. 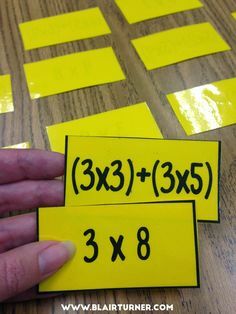 If you are trying to get students to implement a new idea/skill (organization, commutative property, clear written explanations, the use of vocabulary), select a “Suzy” to demonstrate this idea, instead of you. *Please note that using Suzy’s strategy is not copying. It is a reference tool that students can use to make sense of a problem that may have been unreachable before or extend the thinking of others. If you are concerned that students may not understand and are just copying, question them to clarify their understanding and make sure that some days students are working completely independently. Work, work, work, work, work! During the productive struggle II portion of the lesson, everyone should be working. All students and the teacher should be actively engaged in getting better with mathematics. The teacher is improving their understanding of children’s mathematics by: 1) asking clarifying questions, 2) asking open-ended problems, 3) refraining from showing students how to solve the problem and enabling them to figure it out for themselves, 4) actively listening to students’ responses, 5) responding to what students are saying, 6) diagnosing what part of the mathematics may be causing the students trouble, and 7) focusing on one small issue at a time, rather than overwhelming students with a list of things to improve. 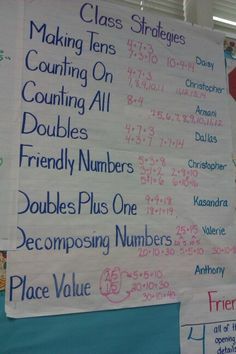 Students are actively getting better at children’s mathematics by: 1) staying focused on the task, 2) using a variety of tools/ strategies, 3) be willing to try new numbers or a new approach, 4) by explaining their thinking to others, 5) asking their colleagues for support when stuck, 6) taking responsibility for their own learning. One of the greatest/most powerful things about the closing share is that multiple “big ideas”, teaching points, and content standards can be directly taught. While students are working fairly independently during the productive struggle portion of your lesson, they are actively grappling with a variety of complex ideas and challenges instead of simply repeating the teacher’s process. 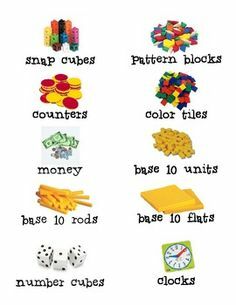 In the closing share, you can highlight a variety of their mathematical skills and concepts. Notice students in your class who have: 1) revised their work because they noticed they made an error (error analysis), 2) tried “Suzy’s” strategy with success (replicating processes), 3) tried a new strategy all together, 4) used different numbers (number sense/new standard) etc. These are the students who will participate in the closing share. This is your second, third, and potentially fourth opportunity to provide direct instruction for your class. Ensure that the students who are sharing are clear, explicit, and use gestures to highlight the thinking in their strategies. If you notice the wheels are beginning to fall off and students are struggling to pay attention, stop the share, and save it for the beginning of the next day’s lesson. This direct instruction portion of the lesson is too important to miss. Here are 3 ways to get students to focus during the direct instruction share: 1) ask students to analyze and explain the sharer’s work, the sharer does not speak, 2) call on the student who tends to lack focus to explain their colleagues strategy. 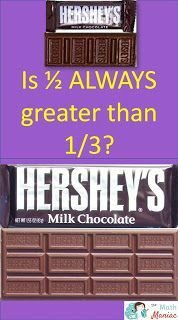 3) prompt students to try out the sharers strategy immediately. Teachers might say, “Analyze your colleagues strategy. Now try it out with these new numbers, right now, go”. 4) Proximity. Teachers can stand or sit next to distracted learners. 5) Have students present their work in small groups. Teachers can create small groups based on need and have students share their work with the group of students who need the lesson the most. Study student work as you confer with students during the lesson or study student work after school and take note of commonalities and trends in their thinking to create small groups for the following day. CGI math is a learning journey for all of us. Everyday presents new ideas, new strategies, and new opportunities for growth. Let’s be kind to ourselves and our students by reminding ourselves we don’t know everything, yet!